Cleaning and maintaining your home and workplace is a hard job to do. Mold, water damage and fire damage is just around the corner. 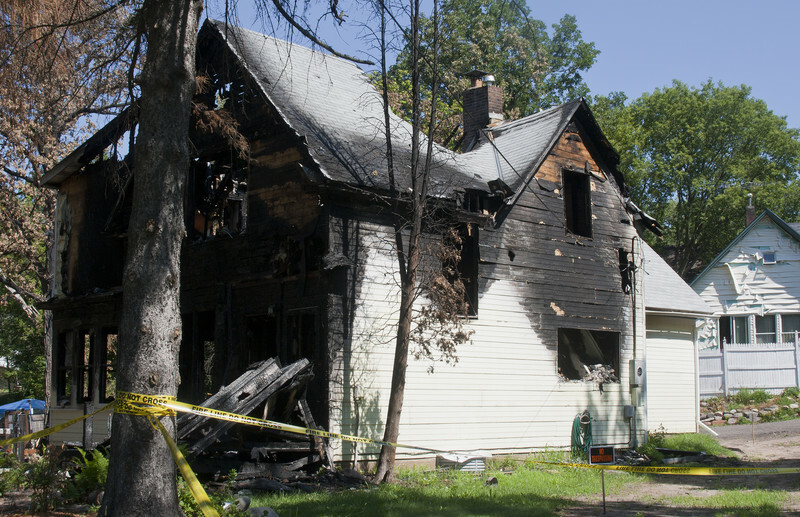 Water and fire damage can result to mold invasion or smoke and soot damage. Mold is the most common in houses and establishments, most people disregard the harm of mold to your health. 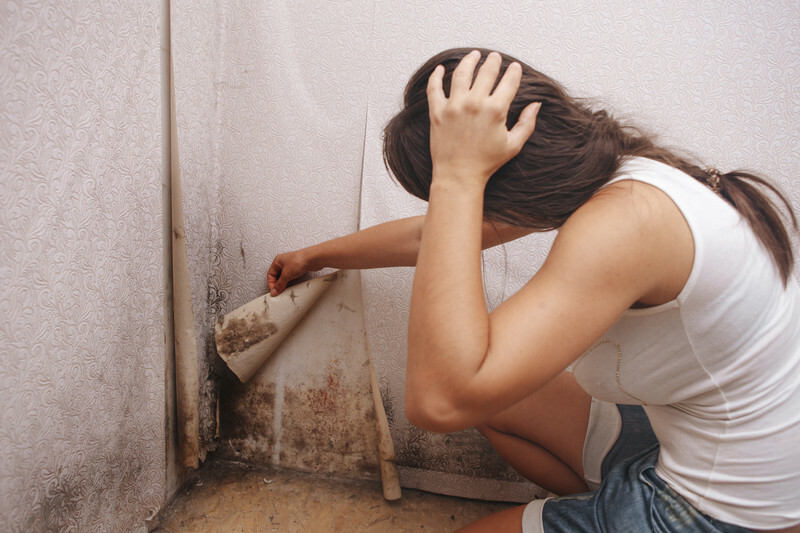 There are different types of mold that can be found in your homes and workplace. Acremonium – mostly grows in household systems and is a toxigenic mold type. Its appearance evolves over time. Alternaria – you can find this kind of mold in showers, bathtubs, and below leaking sinks. This is the most common form of allergenic mold. Aspergillus – commonly found in American households, like Alternaria, Aspergillus is also an allergenic mold. It can trigger asthma attacks, lung infections and respiratory inflammation. Stachybotrys – commonly known as “black mold” is a toxigenic type of mold that can cause allergic reactions. Mold remediation is the most common and effective way to remove and prevent mold from coming back. Being aware of mold in your homes and establishments can prevent serious health concerns. Mold can trigger illness and has a very real health concerns. ServiceMaster by LoveJoy has been the trusted mold remediation company of home and business owners in Atlanta, Georgia. When in need of a restoration and repair call ServiceMaster by LoveJoy, we are 24/7 ready to answer and assist you. Contact us at 678-293-0297, or visit https://www.servicemasterbylovejoy.com/ for more details and information. 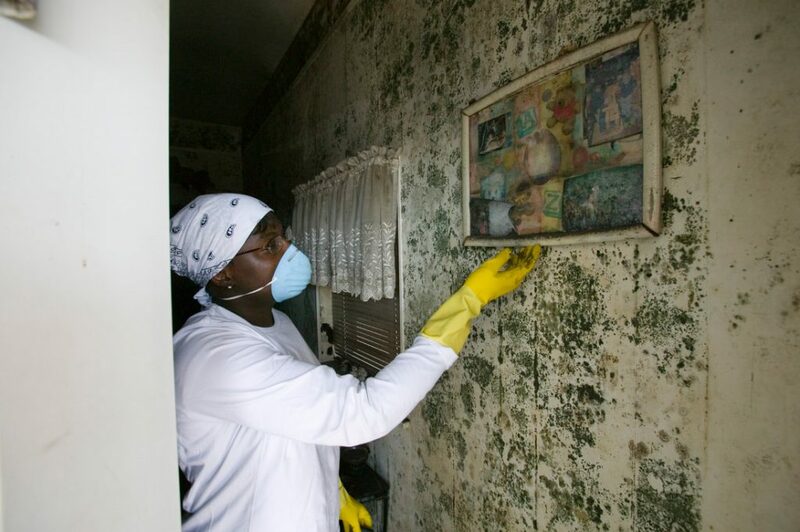 Black mold is the most dangerous, it discharges toxins that are known to be responsible and linked to severe respiratory infections. Black mold is more dangerous to children and elderly. 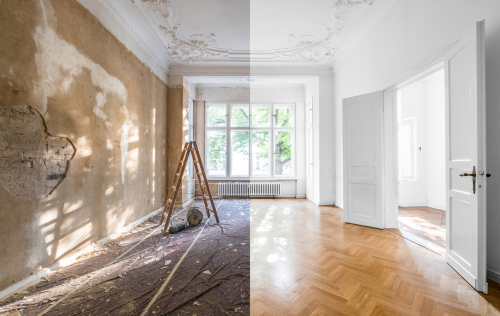 If you noticed a visible mold on your drywall, wood or personal possessions you need the professional mold remediation services of ServiceMaster by LoveJoy. Mold Remediation should be done by professionals like ServiceMaster LoveJoy. With the help of our professionals and modern equipment we can prevent mold from returning. Servicing Atlanta, Sandy Springs, Decatur, Stockbridge, Conyers, McDonough, Stone Mountain, Covington, Social Circle and Dekalb County. 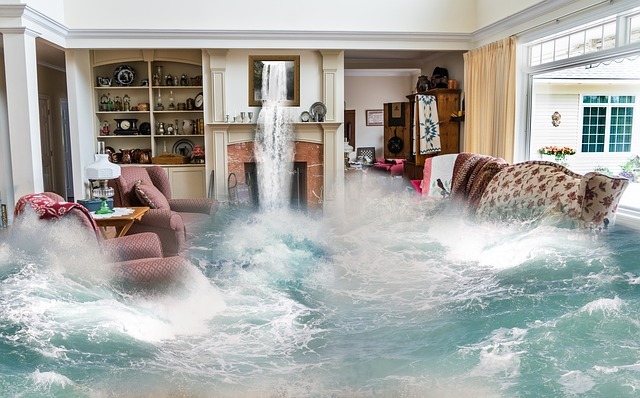 Since 1995, ServiceMaster by LoveJoy has been the trusted water and fire damage restorations, mold remediation, plumbing and reconstruction company of homeowners and businesses in Atlanta and nearby Counties.